I realized recently that I’ve done this dish so many times on this blog, but have never posted the recipe, so here it is. This is probably one of the quickest and easiest meals out there – and it’s healthy and delicious too! The fish is done until it has just turned opaque and the broccoli is still crunchy – so if you prefer things to be more well done, increase the cooking time for a minute or two. 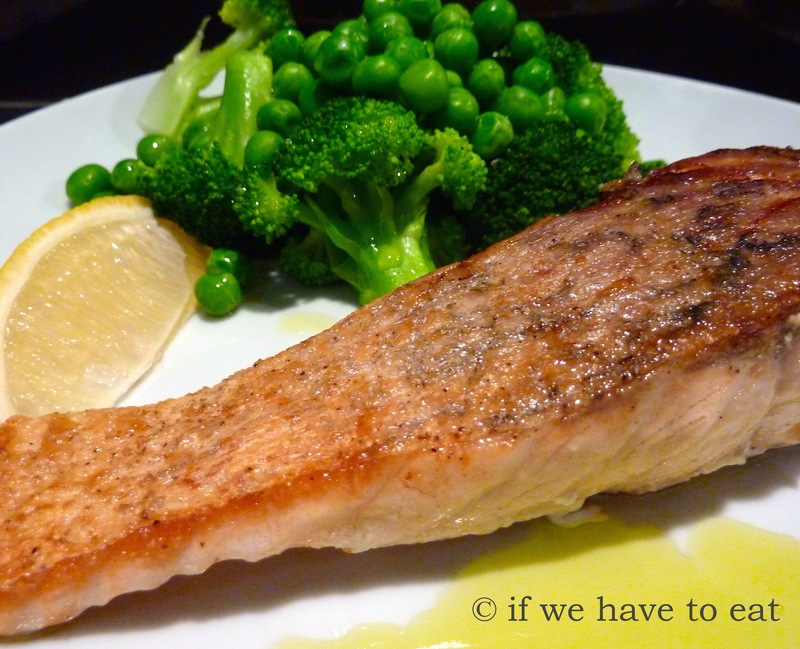 This entry was posted on July 20, 2014 by ifwehavetoeat in Mains and tagged Easy, Fast, Fish, Fry, Mains, Recipe, Thermomix, Varoma.